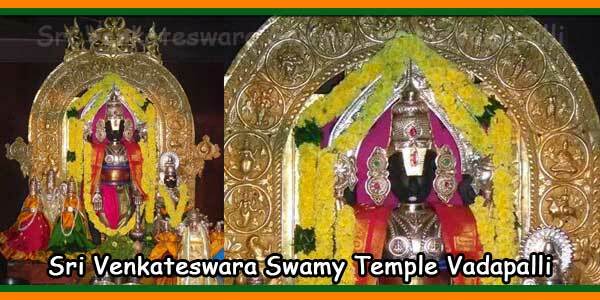 Sri Swamy vari Varshika Brahmotsavam in Asveja masam is celebrated for 5 days in this temple. Vadapalli is a small village situated in the banks of Godavari River in the East Godavari District of the state of Andhra Pradesh. 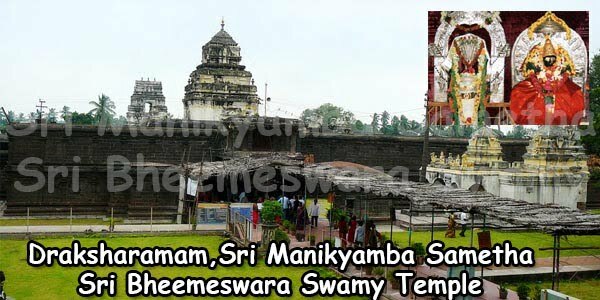 This village is famous for Sri Lord Venkateswara Swamy Temple, which is also known as Vadapalli Venkanna Swamy Temple. The temple has a long history and was developed later in a wide spacious land. Roof around the temple is filled with ‘Govindanamaalu’ which will be helpful for the devotees to recite them while they perform pradakshina. On every Saturday, Fair stalls are arranged beginning from half kilometer away from the temple. It is believed that Lord Venkateswara will be pleased and fulfill their wishes if the devotees perform 11 pradakshinas (circumambulation) continuously on 7 Saturdays. Hence a large number of devotees are seen here on every Saturday. 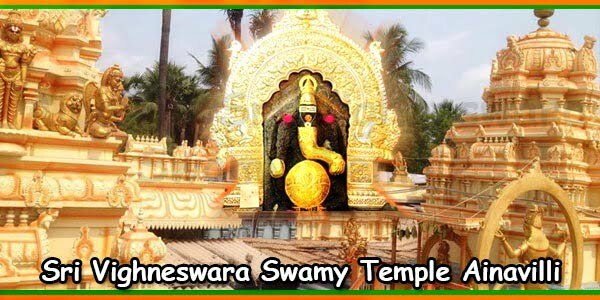 The deity of Lord Venkateswara Swamy is made of Erachandanam wood. 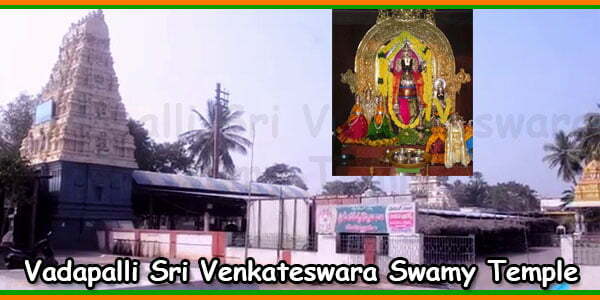 Here, Sri Venkateswara Swamy is also called as Kalyana Venkateswara. 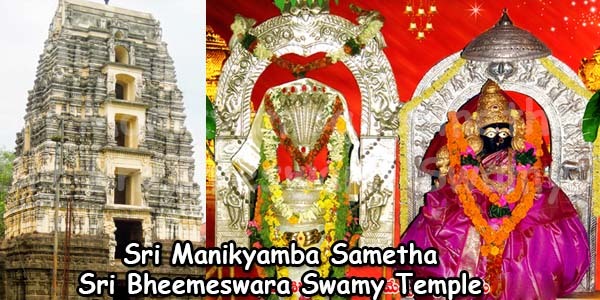 Brahmotsavam is celebrated in a grand scale for 10 days. A number of devotes from different parts of the state visit here every day and there will be more number of people during Brahmotsavam. Vaadapalli, also popular as Konaseema Tirupati, is located 10 km away from Ravulapalem town in East Godavari district. 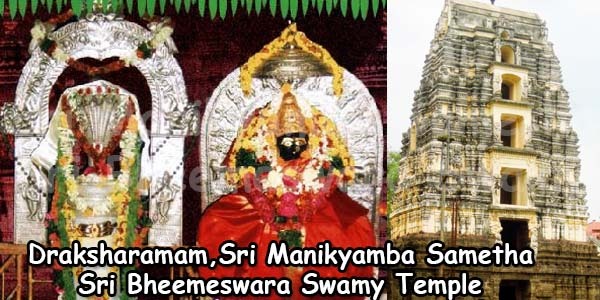 From Ravulpalem, RTC buses, and autos are available to reach the temple. Day 1 – From 3.00 AM Darisanam Sri Vari Dwajaarohanam(flag-hoisting festival), Ankurarpanam, nithya Baliharam. Day 2 – From 3.00 AM Darisanam, Afternoon Edurukolu, 7.00 PM Kalyanam. Day 3 – From 3.00 AM Darisanam, పొన్నవాహన మహోత్సవము, పూజలు, భోగములు. Day 4 – From 6.00 AM Darisanam, నిత్యబలిహరణ, భోగములు, and Homam. Day 5 – From 6.00 AM Darisanam, నిత్యబలిహరణ, భోగములు, andHomam. Day 6 – From 6.00 AM Chakrasnanam in goutami River and darisanam. What are the timings for kalyanam ..Do we need to book before .. So far to our knowledge there is no pre booking for Kalyanam just in person booking. But its suggestible to first contact the temple and if not available then you can go straight there to the temple. Yes we try to do it as soon as possible. Thank your very much for the comment. May God Bless You peace and prosperity.